This is not only a super wide 1500mm banner but it is also a premium quality stand. 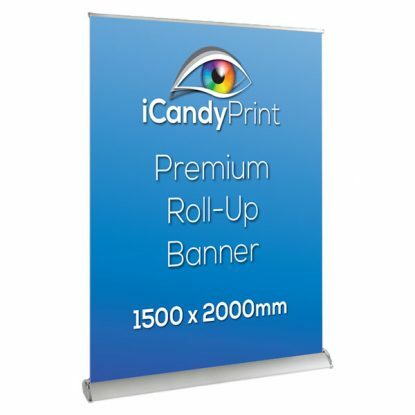 Printed very high quality on to pvc roll 1500mm wide and 2000mm tall. Complete with aluminium stand and carry case. Neatly packs away into base of stand. 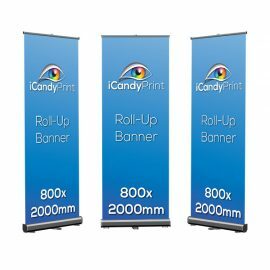 Artworks can be large so 25% size can be used if required, please leave a 5mm bleed top and sides and 150mm at the base of the design for the roll off. 1510mm x 2155mm total size. 300dpi pdf or jpeg formats. file support and design available.